The British Belt Company prides itself on handcrafting quality goods using sustainably sourced materials, with a company history dating back to 1946. Our factory is comprised of local artisans with a commitment to leather work, using skills and techniques that are passed through the generations. 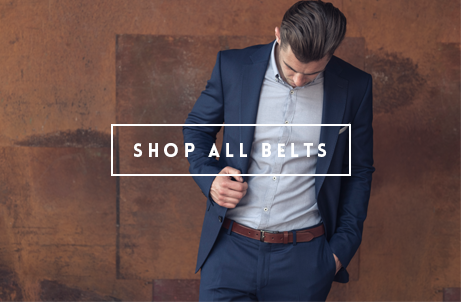 A traditional belt manufacturer, The British Belt Company forms part of the Arnold Wills group, which remains a family-owned manufacturer based in the heart of rural England - otherwise known as Rutland, England's smallest county. Our founder, Arnold Wills, began the company in 1946, seeing opportunities for Britain at the time. With a passion for centuries-old, traditional leather craft, he quickly built a reputation to create premium leather products, supplying to the most renowned stores of the time. 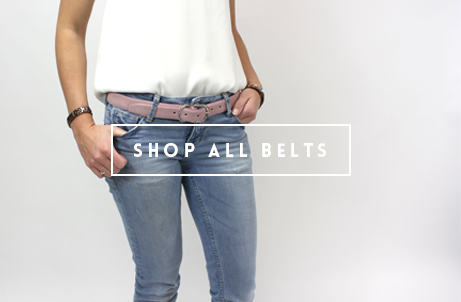 Today, The British Belt Company has grown to include a selection of braces, ladies belts and small leather goods. Inspired by our heritage and contemporary lifestyles, each collection is crafted by hand. Attention to detail is paramount throughout the process, creating a timeless leather item that spans generations.